By now, you’ve no doubt seen the images of the billowing smoke, the lines of flashing lights, and the walls of fire pushing their way through Texas these past weeks. Months-long record setting drought and a months-long record setting heat wave is a devastating combination. With tens of thousands of acres burned and an estimated ~2,000 homes lost since Labor Day, local and charity resources have their work cut out for them. But you can help. And for only the price of two Pumpkin Spice Lattes! Amber of Bluebonnets & Brownies is heading up a raffle to benefit the American Red Cross of Central Texas. A $10 donation will get you two chances at winning some great prizes, everything from that shiny red mixer up there to amazingly delicious prize packages from the likes of Scharffen Berger Chocolate and KerryGold USA! If you are able, please consider making a $10 donation to the American Red Cross of Central Texas. To make your donation, click here – there you’ll find the donation link and the instructions on how to turn that donation into raffle tickets for the prizes. 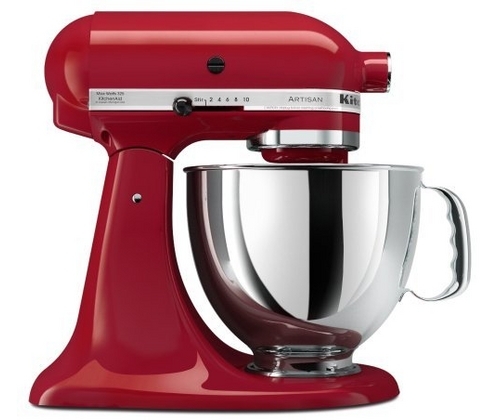 Shawnda, I honestly can’t thank you enough for donating the mixer. I love that we Texans are coming together in this time of hardship, no matter where we live! Thank you for your donation, if I’m lucky enough to be one of the winners my prize will go to my friend who lost her home in Bastrop, TX to the fire there. my family is in austin. they had a lot of friends in bastrop who lost homes.